Served with profound elegance, SECRET KITCHEN recipes are sure to activate all senses: sight, smell, taste, touch and sound. To stay on the frontline of the Asian food scene, its chefs have been sent to participate in various international Asian food competitions. 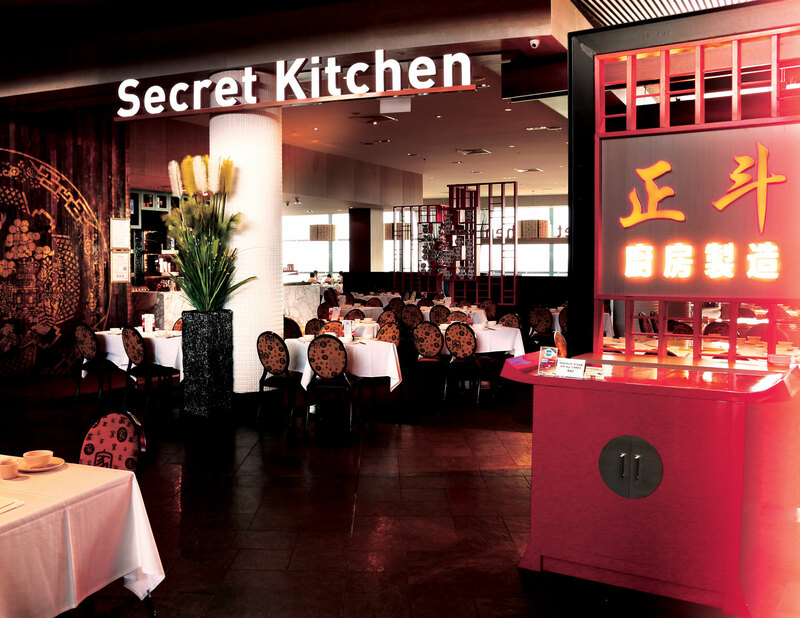 SECRET KITCHEN is committed to bring Asian cuisine to a whole new majestic level. The restaurants’ award winning chefs’ attention to detail ensures every dish is carefully crafted and prepared to guarantee divine taste, style and dignity. Always ready to challenge its limit, its new Melbourne CBD restaurant has the largest seafood aquarium in Victoria and state of the art wine room. To SECRET KITCHEN, the sky is the limit.  China Bar Group has been around for almost 2 decades and has become a familiar local brand in Melbourne. Regardless whether it is a regular eat out spot or a place for supper after a good night out, our variety of authentic Asian cuisine has served many Melbournians well over the years.